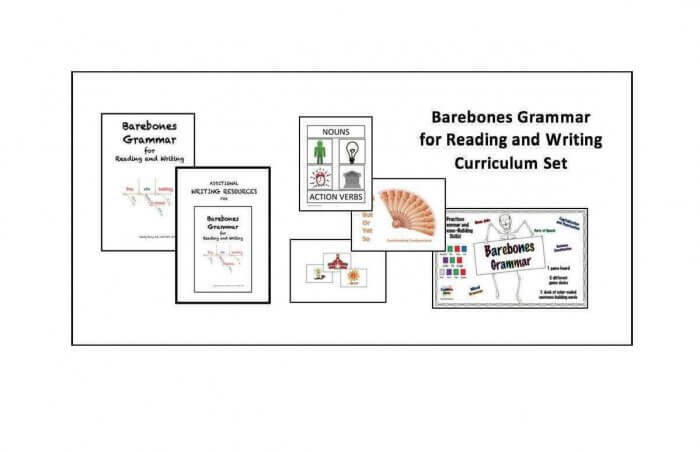 The Barebones Grammar for Reading and Writing curriculum provides an engaging, fast-paced, systematic, and explicit multisensory method for teaching sentence analysis and basic sentence and paragraph writing skills. 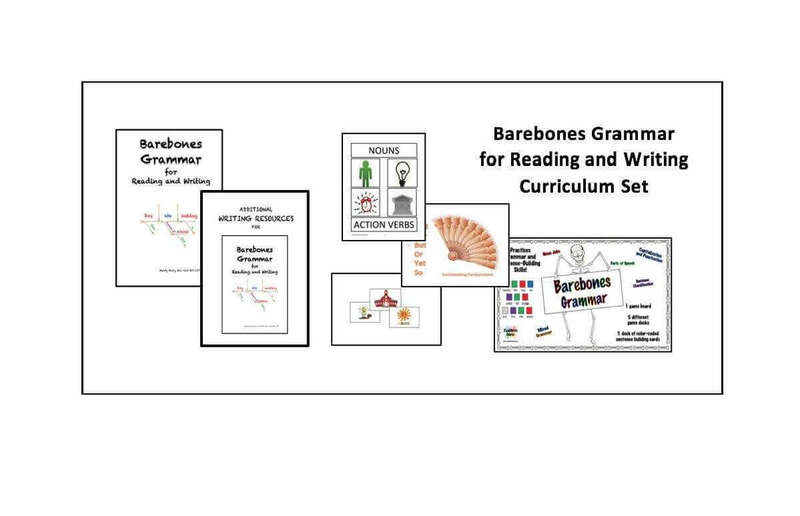 Each lesson guides students through a 3-step process: Analyze, Diagram, and Generate. 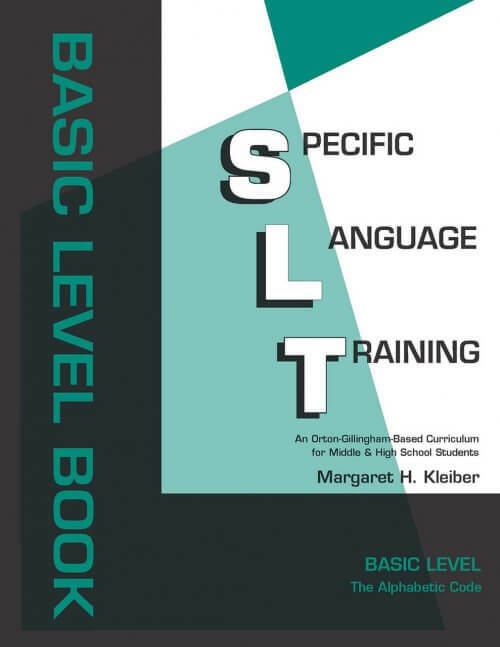 Students utilize a concise set of Grammar Questions to analyze a sentence to discover the function of the words in the sentence. Using the Grammar Questions, they then create a visual picture of the sentence through diagramming. Lastly, the students use the Grammar Questions to generate and expand new, original sentences. 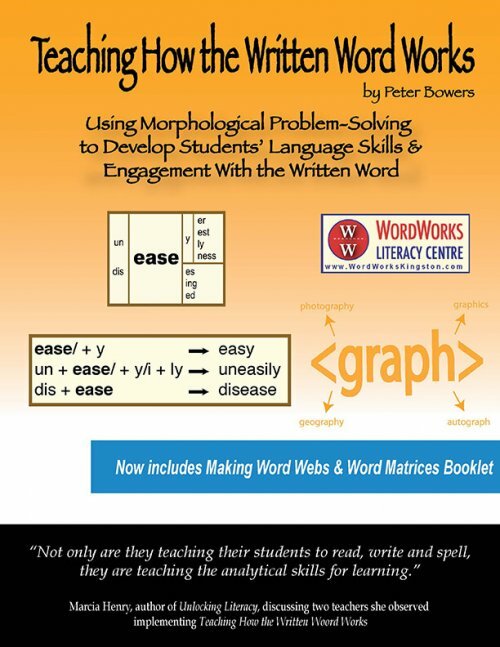 Over time, consistent usage of the Grammar Questions allows students to develop an internal, inquiry-based process for word and sentence analysis that results in an increased understanding of how spoken and written words work together in the English Language. 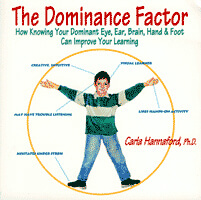 In addition, students learn a systematic and sequential approach to paragraph writing. 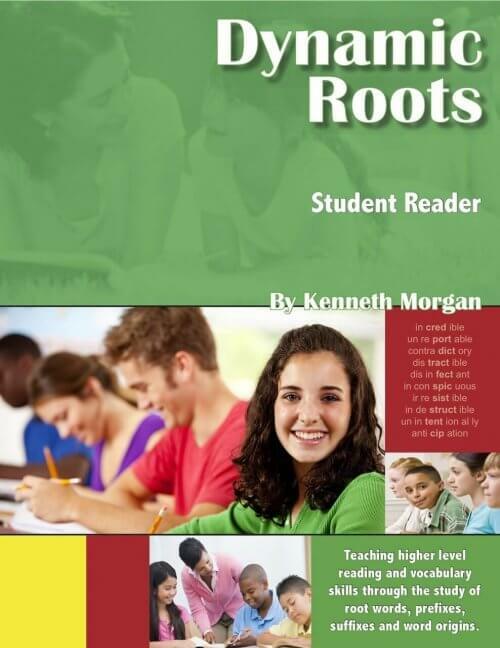 Students learn to construct 3- to 11- sentence paragraphs utilizing graphic organizers.